Dr. Laura Alexander comes to UNO from the University of Virginia where she earned her Ph.D. in Religious Ethics and served both as interim Assistant Dean for the College of Arts & Sciences and a career counselor with particular focus on students seeking careers with social impact. Her dissertation is entitled, "Responsibility to Protect in the Just War Tradition: The Ethics of Preventing and Responding to Human Rights Violations." While at Virginia, among other classes, she taught Religion and Human Rights as well as Theology, Ethics, and Healthcare; and Business, Ethics and Society. 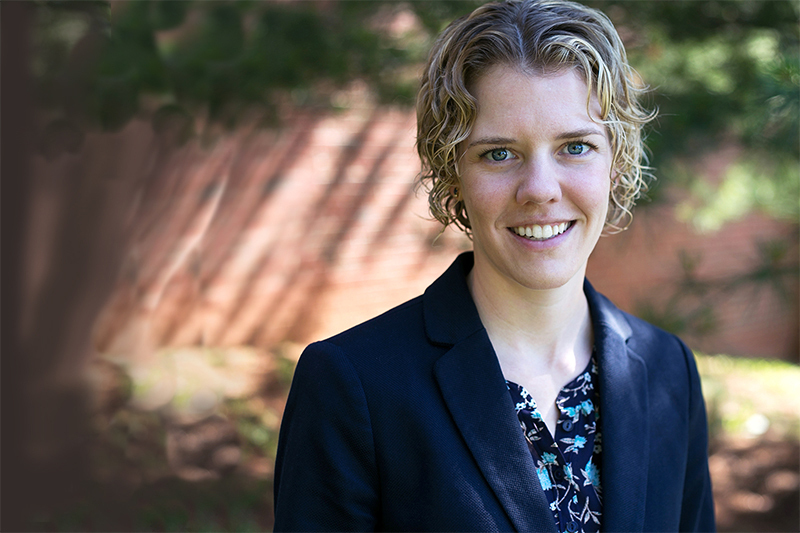 Her research interests are in ethical thinking about human rights, immigration, refugee concerns, and war. This August she will join the faculty of the Religious Studies program and will serve as UNO's first Goldstein Family Community Chair in Human Rights. 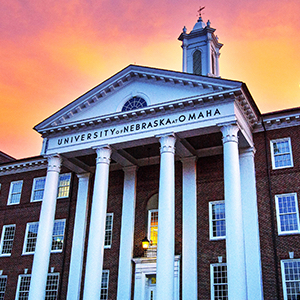 Established through the University of Nebraska Foundation and the generosity of three siblings, Gail Raznick, Kathy Goldstein-Helm, and Donald Goldstein, the Chair will provide the energy and expertise to coordinate and expand a broad range of human rights initiatives at UNO.